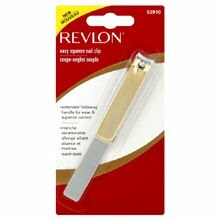 Select Revlon Implements products (nail clippers and more) are on clearance at Walgreens for just $1.59! Plus, in the new December Walgreens coupon booklet is a $1/1 Revlon Implements coupon! 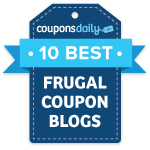 Combine this coupon with the clearance deal to get nail clippers for just $0.59!